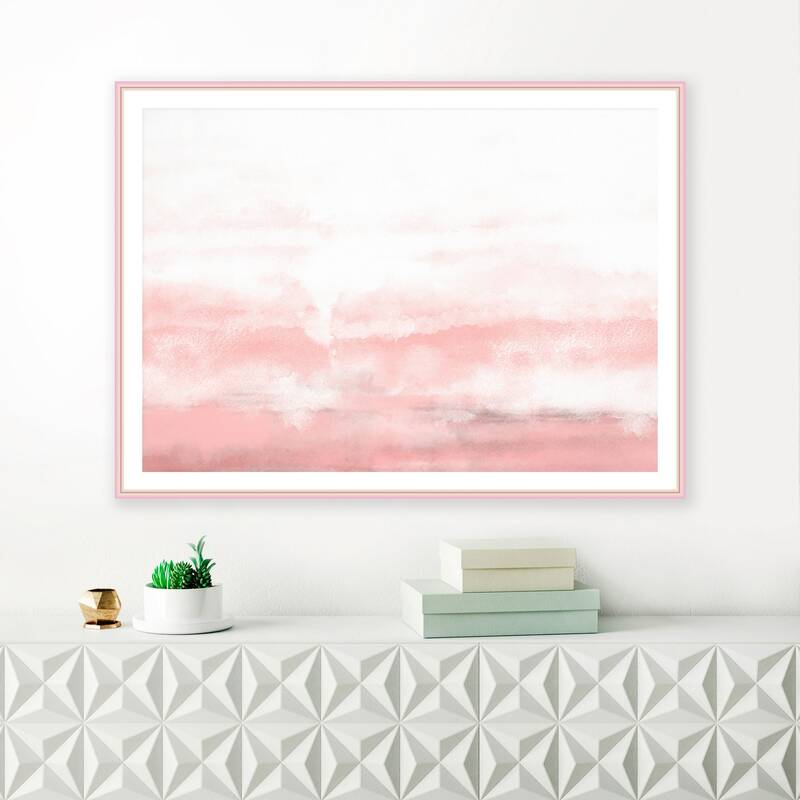 A soothing watercolour print with pretty dusty pink tones. 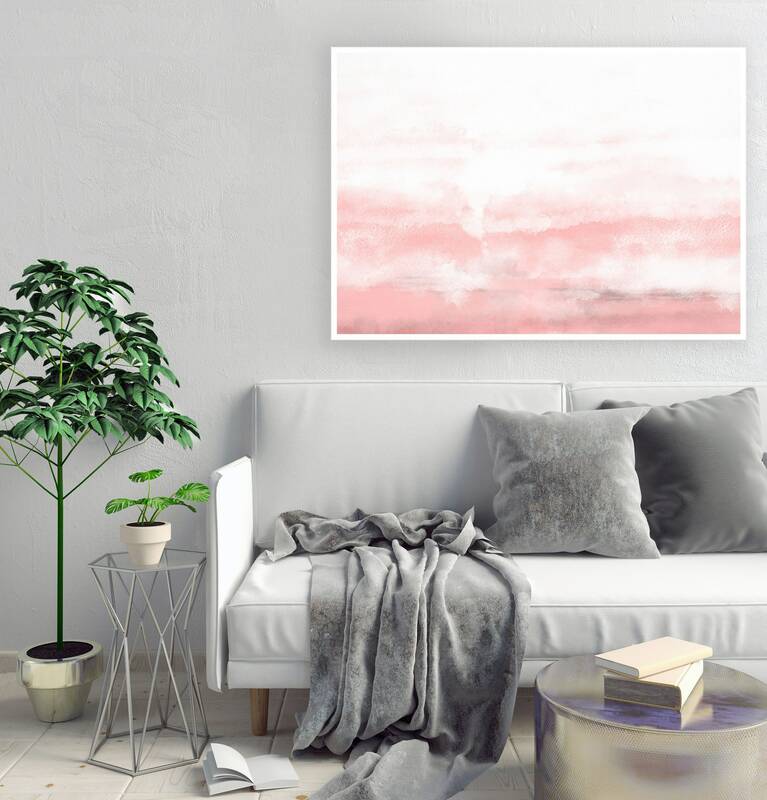 Perfect for your beautiful home. 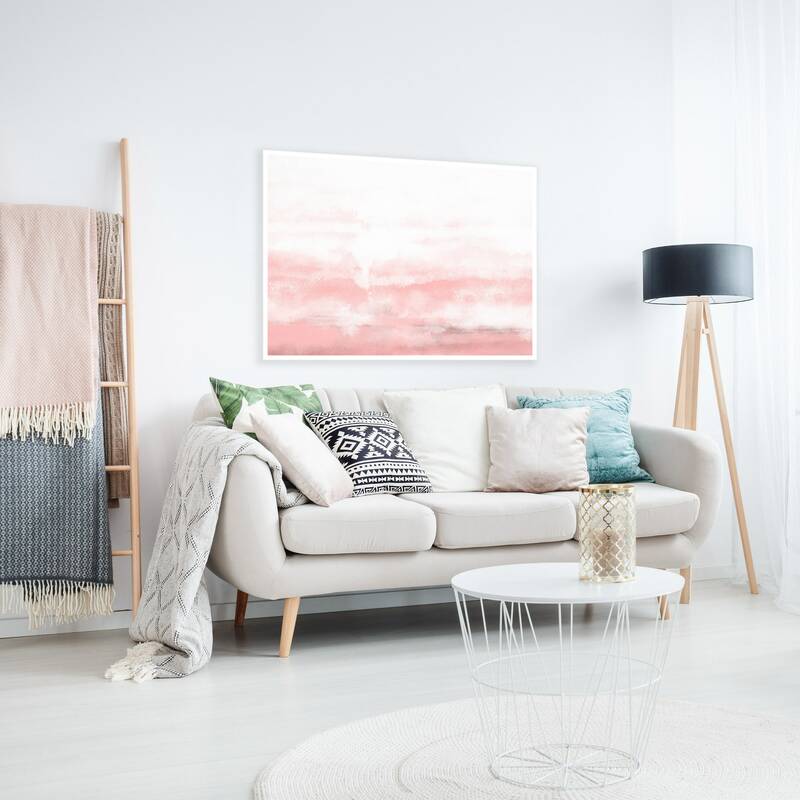 You can download and print this file instantly giving you the flexibility to print at a variety of sizes up to 24x36 inches. 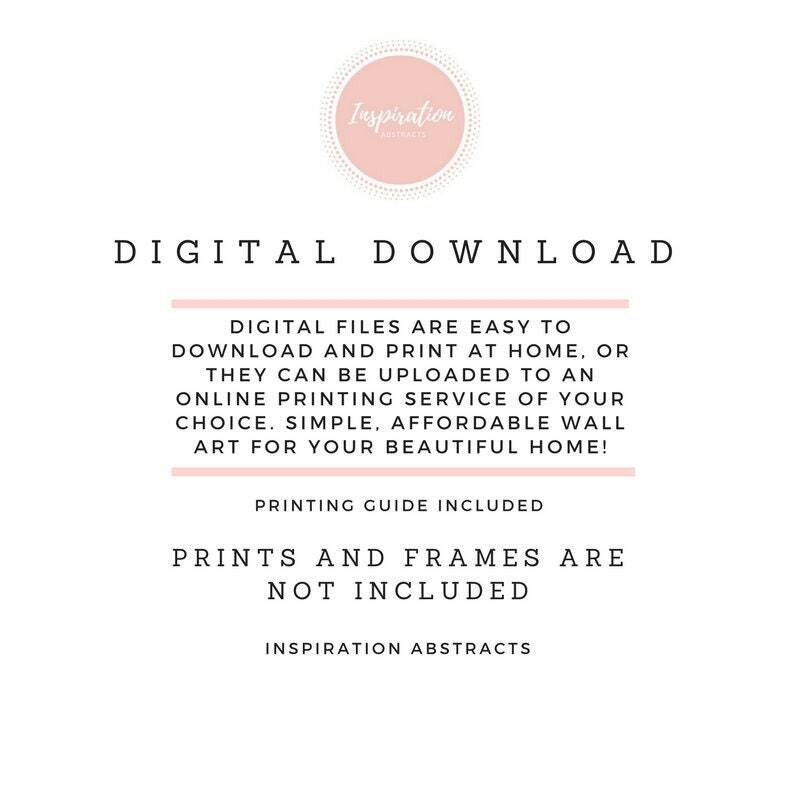 This digital download will allow you to have beautiful art in your home, at an affordable price! 1. 1 high resolution 300 dpi JPG file for printing at A5 /A4 /A3/ A2/ A1 size. 2. 1 high resolution 300 dpi JPG file for printing at 8 x 12, 12 x 18, 16 x 24, 24 x 36 inches. 3. 1 high resolution 300 dpi JPG files for printing at 4 x 5, 8 x 10, 16 x 20 inches. 4. 1 high resolution 300 dpi JPG file for printing at 11x 14 inches. 5. 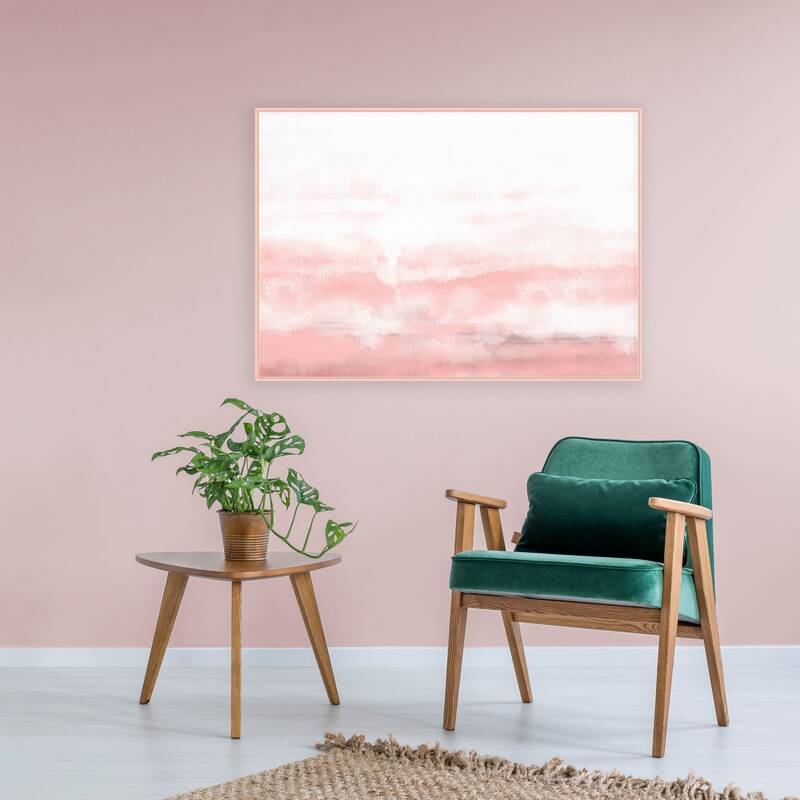 A printing tips sheet to help you get the most out of your art.